We will have a re-run this Sunday as the crew takes a mini vacation. But, make sure to join them if you missed this December episode. 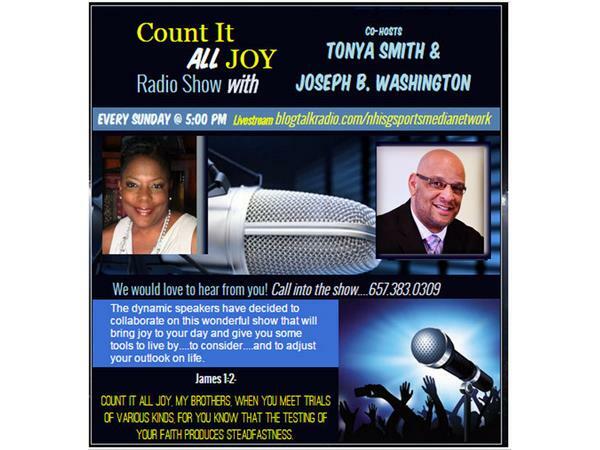 Tonya and Joseph will be back next Sunday with a brand new topic of inspiration.